Village Walk -The village trek begins with an awesome walk along a bund of a Wewa or manmade reservoir. The reservoir itself, the surrounding scrub jungle, marshland and village are a hive of early morning or an evening activity. 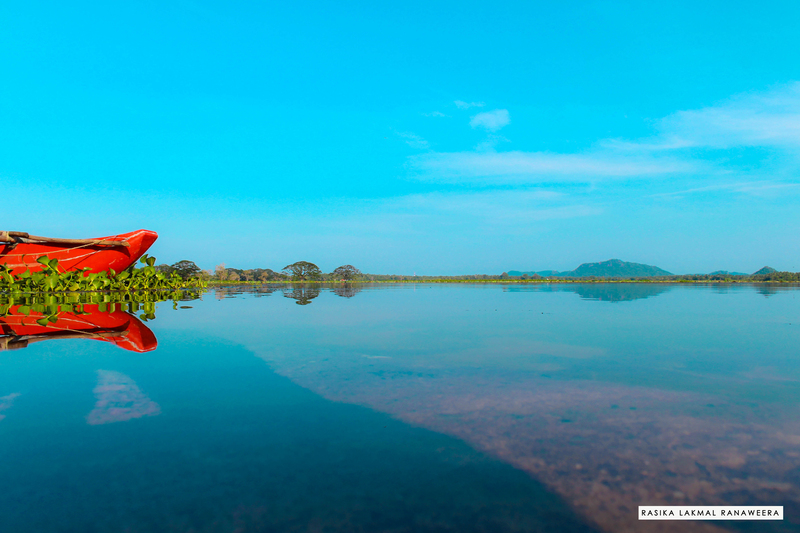 The amazing birdlife, butterflies and possible sightings of crocodile only add to the charm of seeing the villagers as they go about their early morning tasks of fishing, or washing clothes at the periphery of the lake. 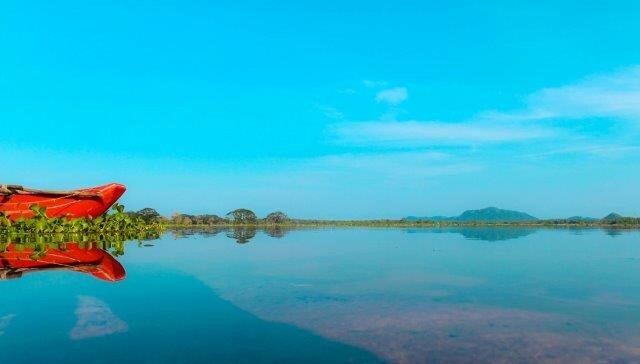 Catamaran Safari with Chena visit - at the scenic lake & Wade through a shallow stream and the sense of adventure heightens when you need to get a Chena Cultivation. Traditional Village Lunch at a local House - Finally after experiencing the Cart ride and the Catamaran safari the next is the traditional lunch at a local house prepared by the village women. 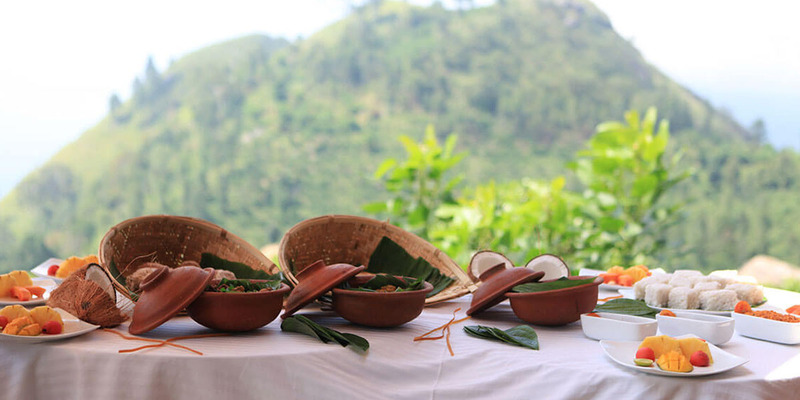 This is arranged on a typical & traditional buffet style (Clay pots - buffet) served on a Lotus leaf and a cane thatched flat holder.